Collecting Hestia ornaments has become a tradition for many current (and former) Warren County residents. 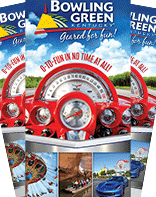 The Bowling Green Area Convention & Visitors Bureau commissions the ornaments annually to celebrate area landmarks. This year, Chaney&apos;s Dairy Barn is the featured attraction. 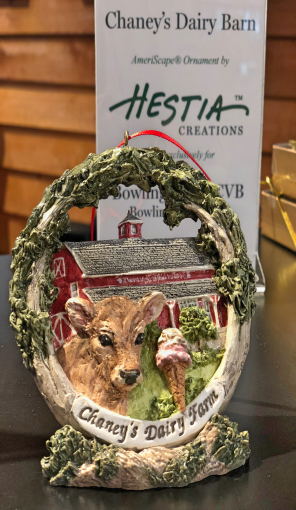 There are now more than 20 ornaments, and many of them are still available for purchase in our gift shop. 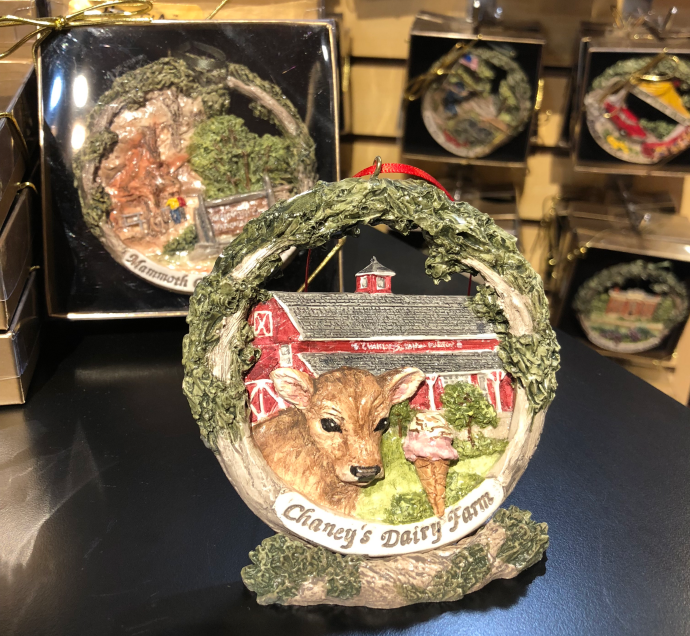 View the full list of ornaments here, and if you&apos;re still looking to add to your collection, come on down to our gift shop. Hestia ornaments are $25.95, but if you buy the Chaney&apos;s ornament, you can purchase past ornaments for a 25 percent discount. I love that we are able to celebrate an agritourism attraction with this year&apos;s Hestia ornament. Chaney&apos;s is certainly a year-round destination for area residents and visitors. This ornament will look great hanging on your tree — or, if you prefer — purchase a stand, and you can display it, and other ornaments, year-round on a shelf. Our gift shop is open from 8am-5pm, Monday-Friday. Please give us a call at 270-782-0800 if you have any questions about our ornaments.